This service allows you to quickly and conveniently check the case status of your traffic tickets and other provincial offences. It may take 10 or more days after you are given an Offence Notice or ticket for your case to appear in the system. The system does not include information about criminal matters or cases involving parking tickets, appeals, publication bans or young people. For security purposes, your session will expire after 20 minutes of inactivity and all information entered will be lost. The system will provide you with a five minute warning before your session expires. I just got a ticket, what do I do? Plead guilty by paying the fine. Visit a court office to plead guilty but make submissions about the penalty (amount of fine or time to pay). Request a trial. Depending on what your ticket says, you may need to either mail in your ticket showing that you want a trial or you may need to visit a court office to file a request for trial. If you do not choose one of the above options within 15 days of receiving the ticket, or if you do not appear for your trial, a Justice of the Peace will review your case and may enter a conviction without you there. Challenge the ticket in court. Depending on what your ticket says, you may need to mail in your ticket or visit a location specified on the ticket, usually the local parking tags office. For more information, the Guide for Defendants in Provincial Offences Cases provides defendants with general information about the court process for provincial offences cases. It does not cover every circumstance that might arise in your case. Please note that this guide does not provide legal advice. You are strongly urged to get legal advice from a lawyer or paralegal about your legal options and the possible penalties you could face. How can I find a Provincial Offences Court? Visit the Provincial Offences Court contact page listings of provincial courts. How do I fight a ticket? You have the right to challenge your tickets in court. To do this you must request a trial. If your ticket has “1060” in the upper left corner and you wish to have a trial, sign option three on the back of the ticket and send a copy of both the front and back of the ticket to the court office by: email: trial@grey.ca; fax: 519-376-0638 or mail or hand deliver to: Provincial Offences Court, 595 9th Avenue East, Owen Sound, ON, N4K 3E3. If your address is not correct on the face of the ticket then you must provide your correct mailing address in order to receive your notice of trial. The Owen Sound and Walkerton Court DO NOT have first attendance however you will be provided an opportunity to meet with the Prosecutor on your court date, if time permits. How do I request disclosure (Officer’s notes)? Anyone charged with an offence has a right to receive disclosure of the evidence that may be used at his/her trial. Please complete the following form (View Disclosure Request Form). You can pay for a ticket online, by phone, in person or by mail. Noise, taxi and animal care municipal bylaws. Why are there two amounts on my ticket? One amount is the set fine and the second is the total payable. The total payable consists of the set fine, court costs and the victim fine surcharge. For ticketable offences, the set fine amount is ordered by the Chief Judge or the Regional Senior Justice of the Ontario Court of Justice as an amount payable by the defendant instead of going to court to contest the charge. Defendants pay court costs for the service of the ticket and/or summons and upon conviction of an offence. The costs are authorized by Section 60 of the Provincial Offences Act and the amount is set by regulation. What is the victim fine surcharge? The provincial government adds a victim fine surcharge (VFS) to every non-parking fine imposed under the Provincial Offences Act. It is deposited into a special fund to help victims of crime. The amount of the VFS is usually 20 per cent of the imposed fine. For example, a $100 fine would result in a $20 surcharge. Fines over $1,000 carry a surcharge of 25 per cent. What happens if I ignore my ticket? If you do not respond to the ticket within 15 days, you may be convicted of the offence you are charged with. If you are convicted you would be required to pay the set fine, court costs and, if it is not a parking ticket, the victim fine surcharge by the due date. Your defaulted fine information will be given to a credit bureau. How long do I have to respond once I receive a provincial offence ticket? What if I need more time to pay a provincial offence fine? If you need more time to pay a provincial offence fine, visit the court office noted on the back of your ticket. If you just received the ticket but cannot pay right away, you will be required to see a Justice of the Peace to plead guilty but ask for extra time to pay. Who can issue provincial offence tickets? Why are municipalities responsible for Provincial Offences Courts? The province transferred responsibility for the administration of the provincial offences courts to municipalities across Ontario. What do Provincial Offences Courts do? Provide information for general inquiries about Provincial Offences. Please call our office (519-376-3470) for information regarding court dates. What if I can't attend my court date? Court is presided over by a Justice of the Peace and held in Owen Sound and Walkerton at the following locations. Your case will be heard in whatever order is deemed appropriate by the Prosecutor. Be prepared to spend the full day. The Prosecutor will be available to speak to defendants between 9:00 a.m. and 10:00 a.m. on the day of your trial as time permits.  For Grey County Option 2 on the back of the ticket (Walk In Guilty) is held every Monday at 9:30 a.m. SHARP in the Owen Sound Court, excluding Statutory and Municipal Holidays and court closures. 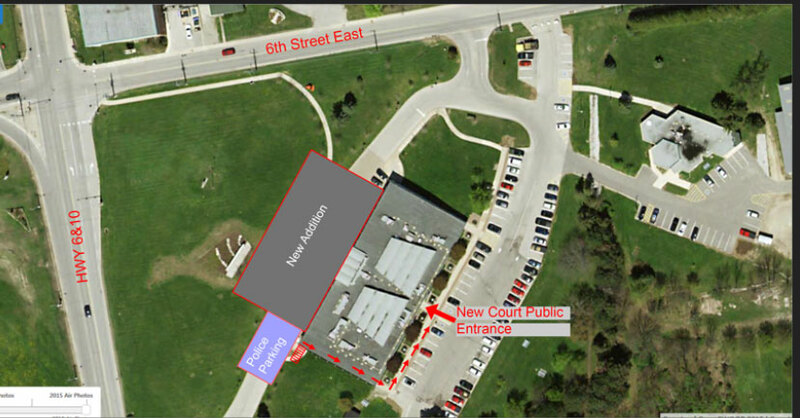 For Bruce County Option 2 on the back of the ticket (Walk In Guilty) is held every Tuesday of the month in Walkerton at 9:30 a.m. SHARP, excluding Statutory and Municipal Holidays and court closures. Provincial Offences courts deal with numerous non criminal matters covering over 120 different Acts with the most common violations falling under the Highway Traffic Act, the Liquor Licence Act and the Compulsory Automobile Insurance Act. All current legislation and regulations can be found on the link below. Situated two hours north of Toronto, Grey County offers beauty you can't get in the city along with a lifestyle that is more relaxed and family oriented.